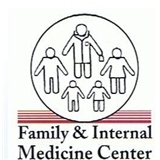 Family & Internal Medicine Center (Orlando) - Book Appointment Online! It was my first. OK.